San Diego Historical homes are some of the most sought after real estate here in San Diego and have a lot of charm and personality to them! Here at Beach Cities Real Estate, we honor these historical homes and proudly present them for sale. 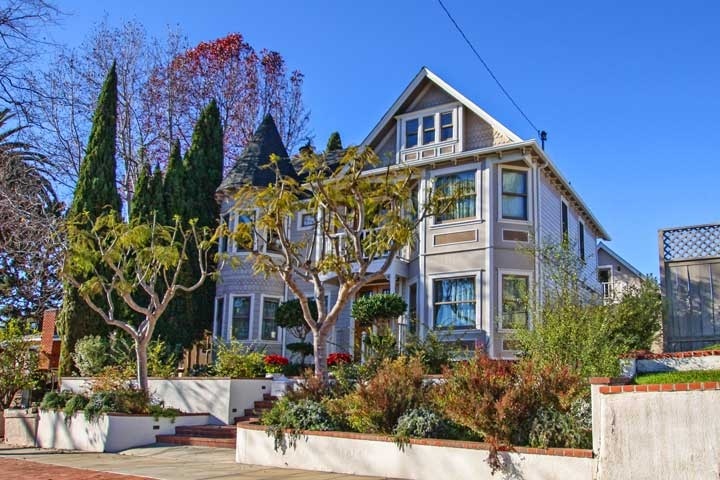 Below are the current historic homes for sale in the San Diego area. Thinking about selling your historical home? We represent San Diego historic homeowners and have a strong record of getting the highest price for these charming homes. Please contact us at 1-888-990-7111 with any questions regarding these homes for sale. San Diego 846-48 Island Ct.
La Mesa 4661-63 Date Ave.